This map demonstrates territory of Kazakhstan. map of Zolotonosha with gps calibration download for free. free map of Yeltay и OziExplorer calibration for Garmin. interesting map of Tentikkara calibrated download for free. 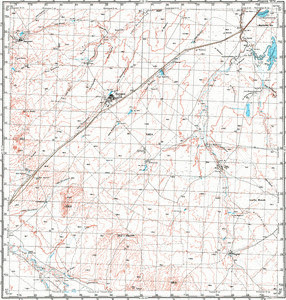 detailed map of Poltavka и OziExplorer calibration this. free map of Mirgorodka download for free.